As the Energy and Environment Coordinator for Building Regulations at The City, it’s an exciting time for me – and for our province. For the first time in Alberta’s history, we have adopted energy efficiency requirements in our building codes. The National Energy Code of Canada for Buildings (NECB) and Section 9.36 of the Alberta Building Code, which will come into force on Nov. 1, 2016, were adopted as part of a commitment to improve energy efficiencies in buildings and reduce greenhouse gas emissions. By increasing energy efficiency standards buildings will have improved usability, energy performance and quality of construction. Codes set minimum standards, so they have a much more severe effect on lower-quality buildings than they do on the higher-quality ones. For those already constructing energy-efficient buildings, you might see some of your competitor buildings increase in cost. This makes the better, more energy efficient buildings more cost-competitive and therefore makes energy efficiency a much more sellable asset. What will the energy requirements affect? Both codes cover a wide range of building components and systems and can include building envelope, electrical and mechanical systems. Generally, the NECB applies to large commercial and residential buildings that are over 600 m2 in building area or three stories in height, and Section 9.36 of the Alberta Building Code covers houses and small buildings. 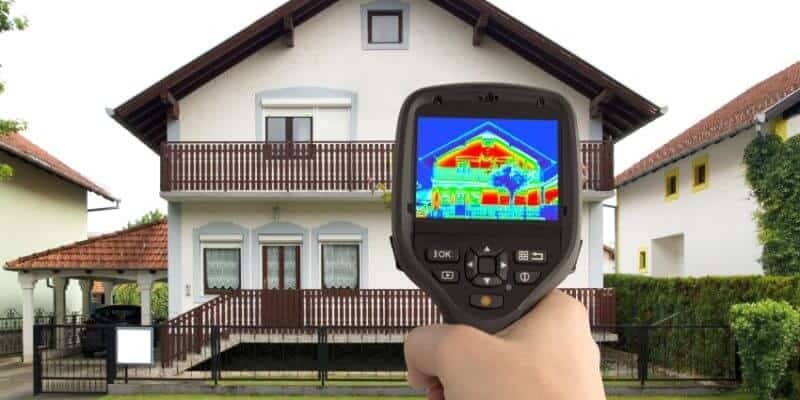 For single-family homes, the code talks about minimum efficiency on your furnace, hot water heater, minimum standards on thermal performance for windows, walls, roofs and more. 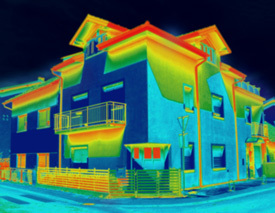 It’s basically a way to save energy on the day-to-day running of your home. The NECB covers all the above as well as interior and exterior lighting, more complex heating, ventilation and air conditioning systems, combined hot water systems, and power distribution components and motors. One of the most important aspects of the new requirements is the flexibility with compliance they provide engineers, architects, and designers. The new requirements give guidance while still allowing design teams to explore multiple options. Both the NECB and ABC 9.36 offer a design team a choice of three compliance paths; prescriptive, trade-off, and performance modeling. The prescriptive path requires meeting all requirements outlined in the code. It is typically the simplest compliance path to follow, but may not be appropriate for all buildings. The trade-off path allows for more flexibility in your design, allowing you to trade elements within a portion of the design, like the building envelope, so the overall performance is equal or better to the prescriptive path without meeting every prescriptive element found in the code. Following these requirements will incur a small cost to builders. At The City, we are not naive to the difficulty that changes like this present. We’ve really tried to go out of our way to help builders adopt these new standards. We’ve put together web information for both commercial and residential buildings on what the standards are and how to comply. We’ve tried to instill a sense of flexibility and a provide paths to painless compliance. To learn more and to download compliance documents from The City of Calgary, visit calgary.ca/energycode and calgary.ca/936.